More than the number of vehicles on the road and the planes in the sky, Facebook is the world most commonly used Social media platform. Who would have thought to give a competition to the likes of Yahoo, Microsoft, Apple and Google but within a decade, Facebook has risen to the heights of unbelievable success. Unique idea sells and the very fact that Facebook connects people and brings them closer has always been a guaranteed recipe to its success. 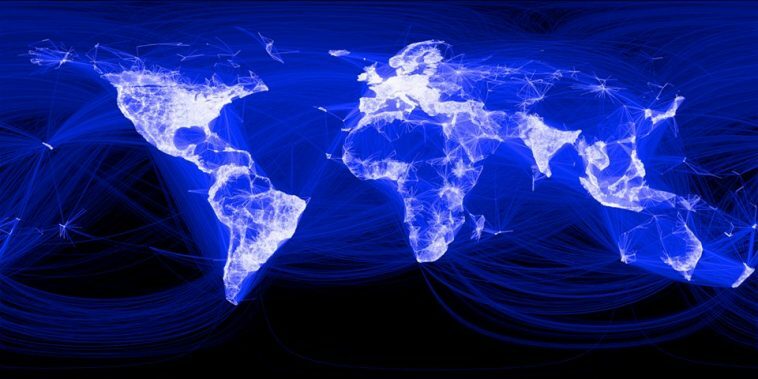 Today, Mark Zuckerberg announced, the Facebook community is now officially 2 billion people. This is some serious landmark achieved by the company that just started few years back. Two billion makes Facebook the world’s largest social media and ahead of its competition such as WeChat, Youtube, Twitter and Snapchat. The interesting insight is, the two billion number is almost as many people as were alive in 1927. Way to go Facebook. Thanks for connecting and bringing world closer.